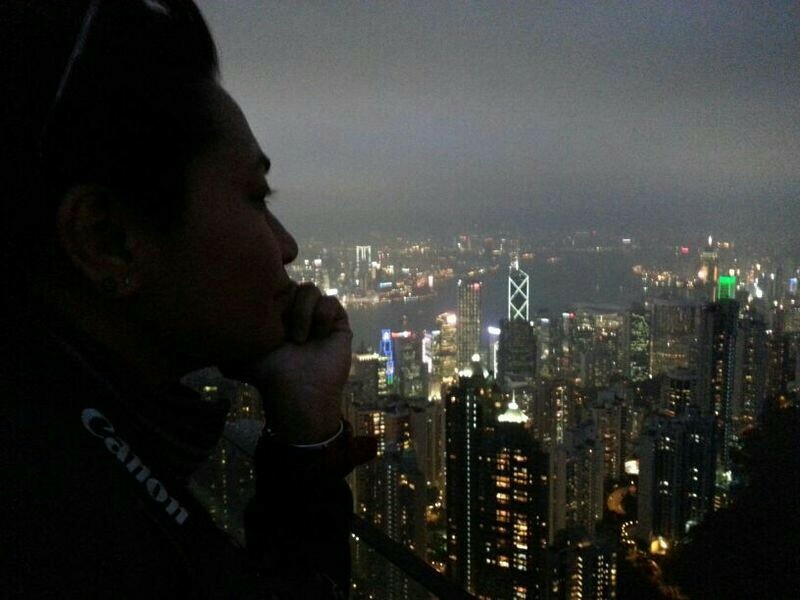 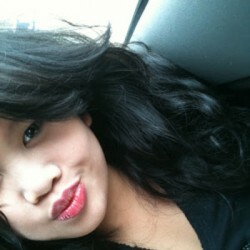 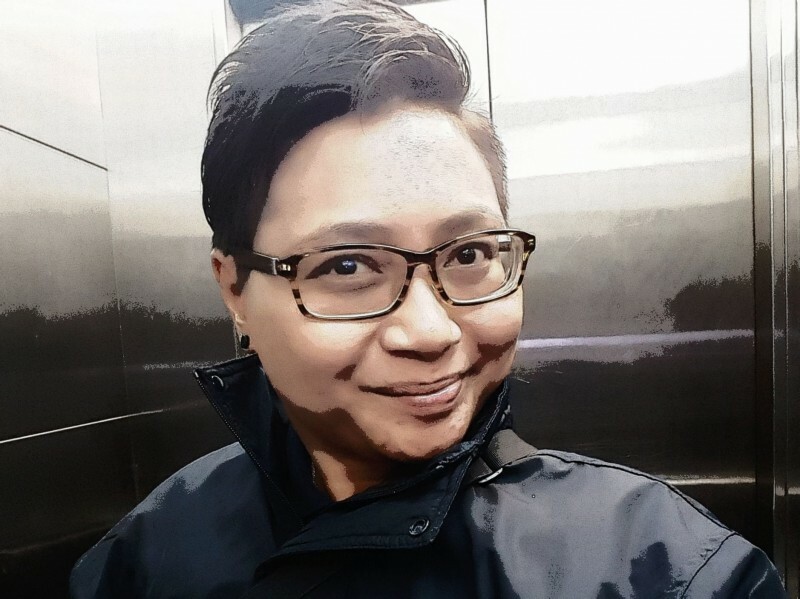 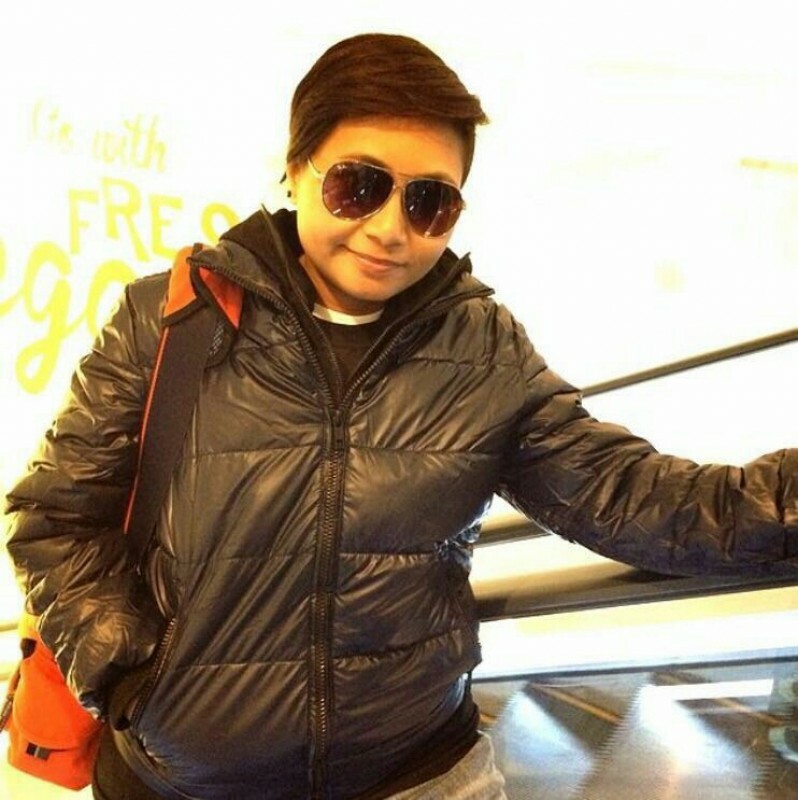 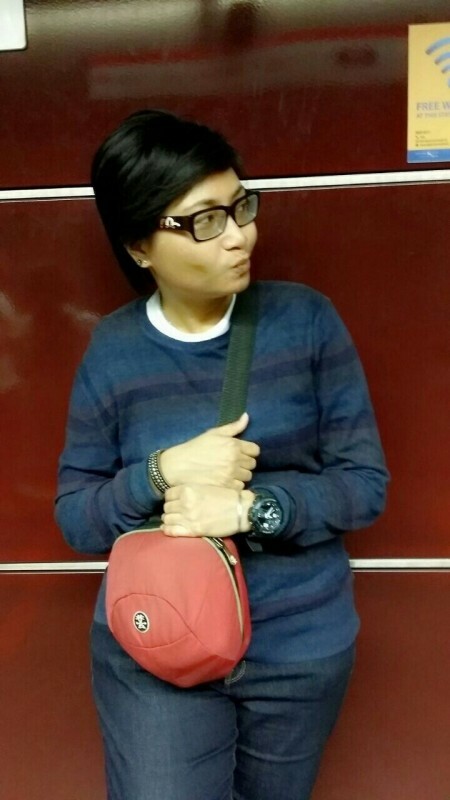 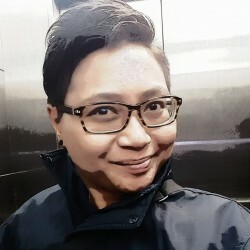 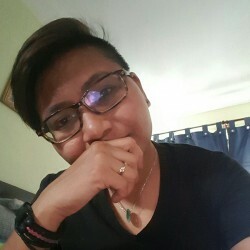 @NoNie-BaiLey is a 38 year old Lesbian Female from Singapore, Singapore, Singapore. 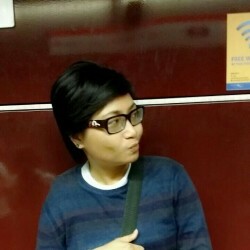 She	is looking for Chat, Group Casual, Casual, Other Activities, Relationship, Travel Partner, Workout Partner and Friendship. 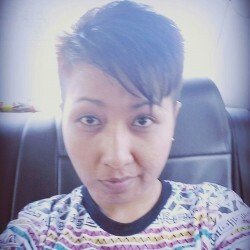 A simple person who wanna widen up her circle of frens.. meet new pple, create new frenship, buildup a relationship.. wanna noe more drop me a msg.